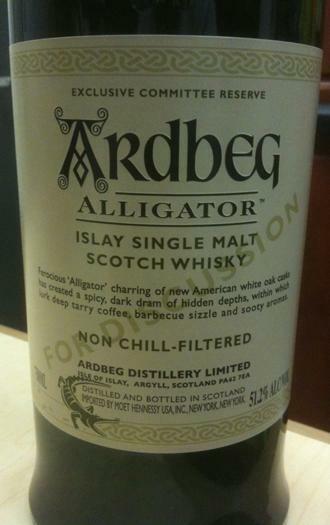 The Ardbeg Alligator was available from some US retailers beginning May 29th, 2011 for $99.99, but it was officially launched on June 1st. At launch, prices went as high as $119.99, but most stores stuck with the suggested $99.99 price. A few weeks later, when more stores around the nation received allocation, prices were as low as $84.99, but these were not advertised online. 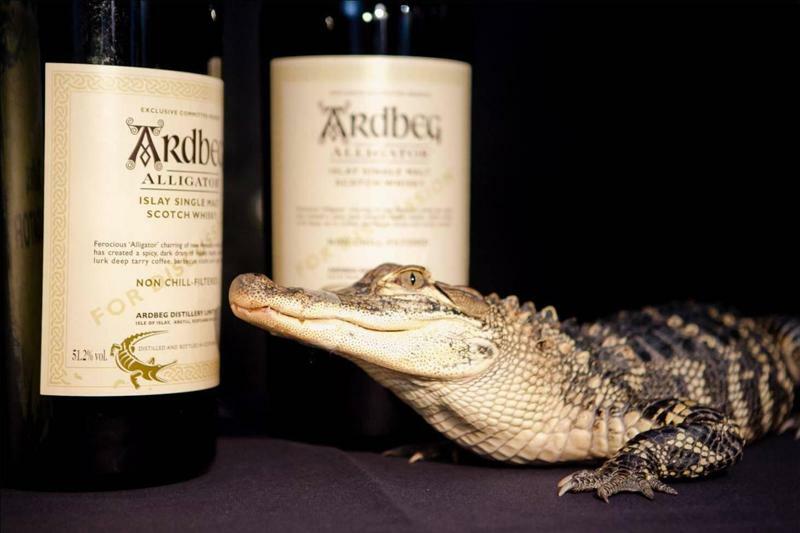 The Ardbeg Alligator was officially available June 1st for four different markets with a total outturn of 10,000 bottles. UK (3,000) - Ardbeg Distillery Online Shop for £55. Germany (3,000) - via Ardbeg Online Shop for €63. Sweden (3,000) - Systembolaget for 799 SEK. US (1,000) - Various retailers for $99.99 plus tax. 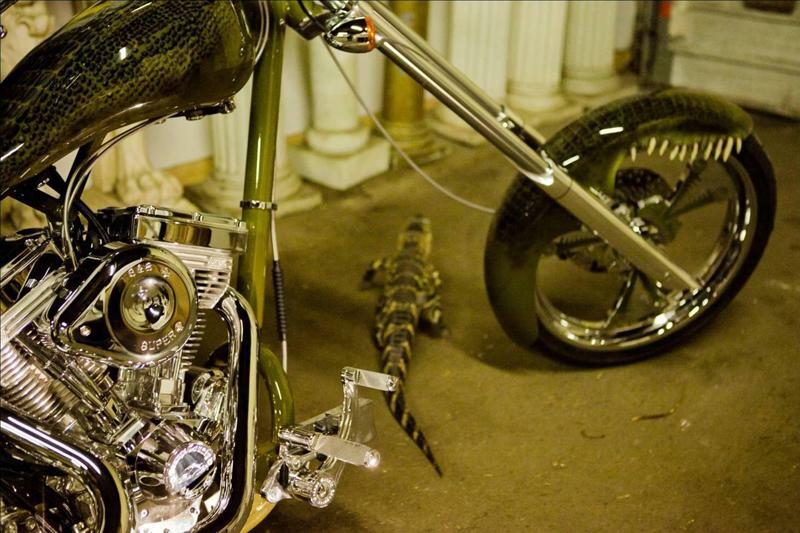 Sweden Event: The Alligator was also featured at the Ardbeg Challenge, which was held in Stockholm on June 4, 2011. US Event: The pictures below are from the Ardbeg Committee Summitt held in Chicago on April 16th, 2011. Bottle Codes for Alligator Committee, including any other Expressions bottled on the same day or within hours of the Alligator.